Late winter/early spring is a trying time for gardeners, a sort of seasonal purgatory, part numbed inertia from day upon day of cool to freezing temperatures, part champing at the bit for the energizing warm-up soon to come. 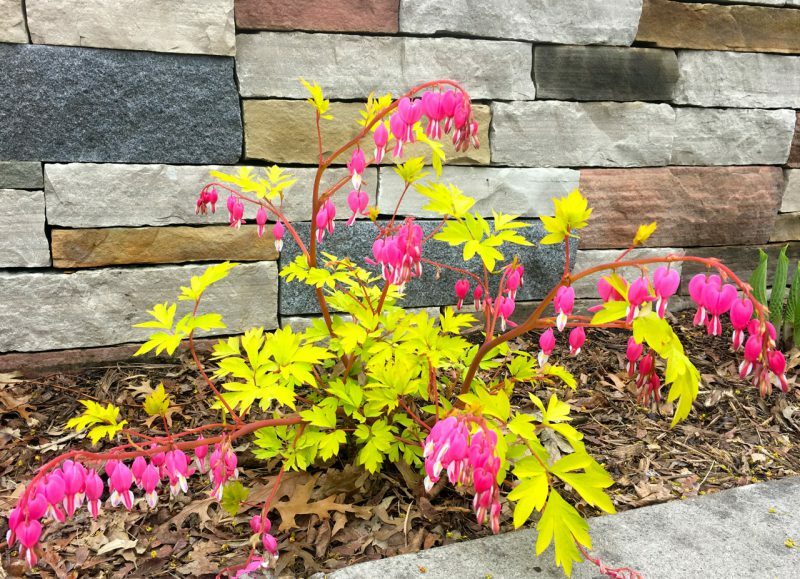 Instead of waiting idly for the start of a new gardening season, I suggest you spend the next two months getting a jumpstart on design improvements to your landscape. 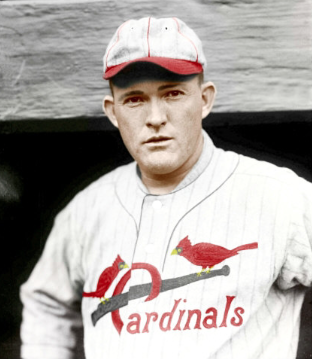 After all, were he alive and playing baseball today, Rogers Hornsby wouldn’t be staring out the window in winter, he’d be in the batting cage in his basement, taking some hacks. Now is a good time to tug on your boots and tour your property, noting which trees and shrubs are working with or against you. I find that homeowners tend to wait too long to have mature evergreen and deciduous trees removed, reflecting the age-old conceit that if one postpones a decision, a bad decision will not be made. Often, the postponement is the bad decision. 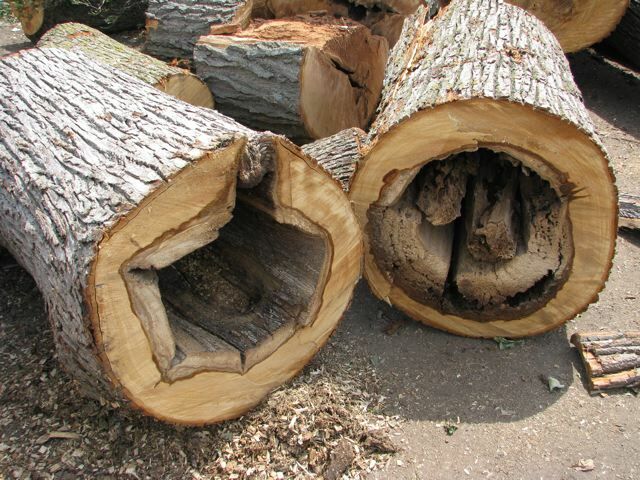 That storm damaged, decaying willow, oak or maple may be only a few years from crashing down; that telephone pole-pruned pine or spruce, with its increasing percentage of dead and diseased branches will never regain any degree of health or beauty. It’s in the process of dying, and a mercy killing is probably in order. If that mature tree in your yard doesn’t look right, it probably isn’t. Seek the opinion of a certified arborist if you must, but listen intently to his/her answer to your question, “How long do you think it will live?” Err on the side of removal. Remember, you can always plant new trees, of improved varieties, in perfect locations. Waiting six or seven years to decide that the health of an eyesore tree absolutely merits removal costs you six or seven years of growth for a new tree. Examine your shrubs in a similar mindset. Just because every shrub in your landscape came with the house doesn’t grant each merit. Why do homeowners remodel a twenty- or thirty-year-old kitchen? After all, it performs its duty. Except it’s drab, lacks counter space, the appliances don’t have modern features, and the design is old fashioned. Planted decades ago in full sun, now in dappled shade, time for these junipers to go. Landscapes age in the same manner. The easiest “remodel” is with new shrubs. The range of shrub foliage colors (both deciduous and evergreen) available today to North American gardeners is enormous compared to just twenty years ago. If green is about the only color you see across your landscape in summer, new shrubs may be in order. Today’s shrub varieties also include modern features such as increased length of bloom, improved disease resistance and more compact form. The least expensive design fix for most landscapes is to get older, desirable shrubs and small trees under control in relation to preferred height, width and form. Get a book, find a magazine article, or go online and learn how to prune. I have a very good “how to prune” article on this site; click here. 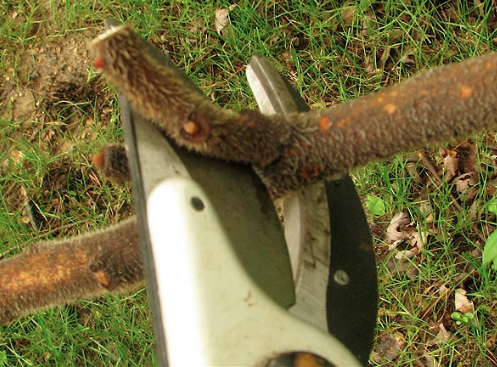 March and early April are a good time to prune nearly all woody plants, because they are in dormancy. Prune now and the tree or shrub will awaken in spring unaware that it was pruned, negating stress from pruning. Plants also will exhibit more moderate growth after breaking dormancy. Prune in late spring or summer, when plants are actively growing, and plants (particularly deciduous shrubs) will respond with lavish bursts of growth that by fall often exceed the volume of growth removed by the pruning. Exceptions to this “prune in winter” advice would be most spring flowering trees and shrubs, where winter pruning removes the spring flower buds that formed last summer and are held by the plant over winter. Spend some time over the next few months researching the new trees, shrubs and perennials you’d like to incorporate into your landscape. An afternoon spent on the Internet, with books, or with the latest plant catalogues allow you to garden in your mind. You also can get a jump on sourcing these plants, as most good nurseries are up and running by now, with knowledgeable staff on hand. Oh, go ahead and spend a bit of time looking out your window. 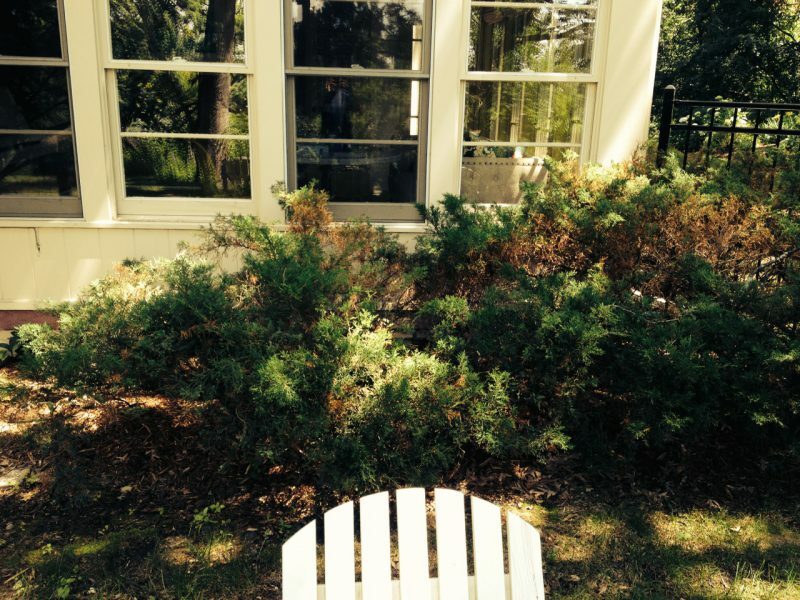 Envision the scenes you’d like to see in summer as you gaze out at your landscape from inside your house. Take cheer in the fact that our patch of the planet is slowly emerging from its winter slumber, that baseball players are busy honing their crafts in preparation for opening day, and that spring is at hand.